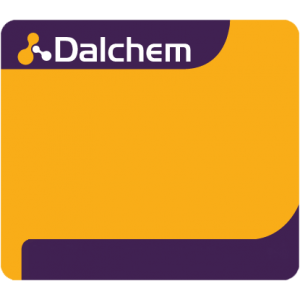 Dalchem is a leading provider of RTV2 silicone – addition cure. Common applications of addition cured silicon molding supplies include life casting, prosthetic molding, architectural models, prototypes, etc. 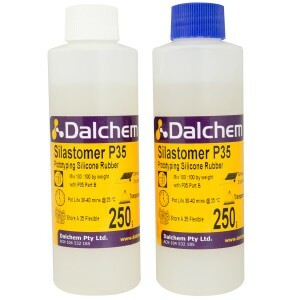 This two component addition curing fluid compound cures at room temperature and upon curing turns into strong flexible mold rubber. Curing can be accelerated by applying additional heat. 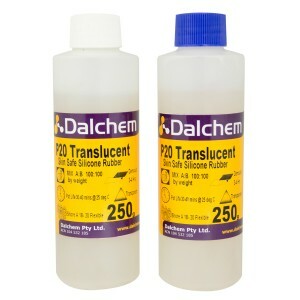 RTV2 silicone - addition cure provides high resistance to chemicals and high tear strength, resulting in durable molds. 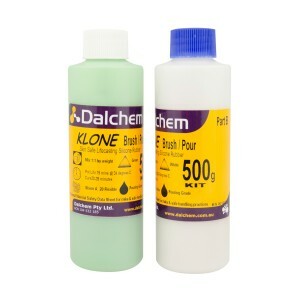 Dalchem’s range of addition cure RTV2 silicone supplies include products with varying degrees of density. 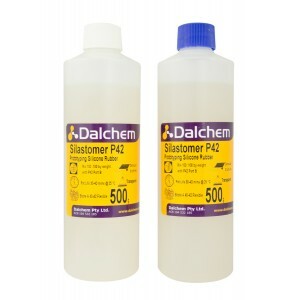 Their low viscosity make them easy to fill. 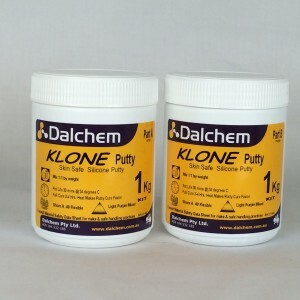 Molds made by Addition Cure RTV Silicone offer excellent dimensional stability.